Posted on March 20, 2018 at 10:43 am. The Library will close for Easter at 2.00 p.m. on Thursday 29 March and reopen at 9.00 a.m. on Tuesday 3 April 2018. This calendar gives the opening hours of all four Inn Libraries over the Easter vacation. Posted on March 12, 2018 at 9:47 am. On Thursday 19 April 2018 the Library is running a training session on the essentials of legal research for new pupils. The session takes place in the Inner Temple Mitre Court Meeting Room at 5.45 p.m. for a 6 p.m. start. It will finish around 7.30 p.m. The Library’s Annual Review of activities for 2017 is now available. Posted on February 12, 2018 at 9:48 am. On 16 March at the Inner Temple Dr Colum Kenny will talk about King’s Inns, Dublin, and the Irish at London’s Inns of Court. From 1542 until 1885, men wishing to practise at the Irish Bar were required first to reside for a stipulated period at one of the London Inns of Court. The Irish barrister and sometime Unionist leader Edward Carson heatedly described that requirement as “one of the badges of servitude of the Irish nation”. 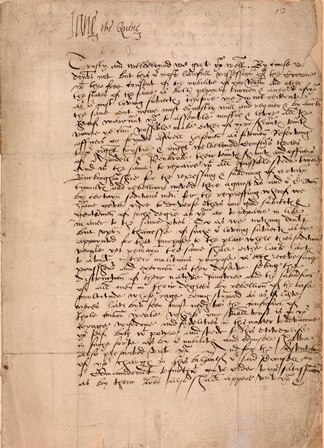 On the eve of Ireland’s national holiday, Dr Kenny will tell the story of King’s Inns, Dublin, since its foundation in 1541 – with particular reference to Ireland’s long association with the Inner Temple and other English Inns of Court. Book here or call the Treasury Office on 020 7797 8250. Posted on February 6, 2018 at 1:47 pm. The Library now subscribes to Kemp on Lawtel which provides direct access to a searchable database of over 5,200 quantum reports covering both court awards and out-of-court settlements. The service also provides guidance on all aspects of personal injury claims, drawn from Kemp and Kemp’s commentary, and includes access to the Ogden Tables, JC (JSB) Guidelines and a Schedule of Damages Application. Posted on February 2, 2018 at 4:18 pm. LexisPSL is now available at the Inner Temple Library on a trial basis until 31 December 2018. LexisPSL is an online current awareness and practical guidance service. The content is written by a team of in-house lawyers in partnership with contributors from leading chambers and firms. It includes concise practice notes, forms, precedents, authoritative commentary and current awareness. The resource also includes calculators, flowcharts and a comprehensive news service. LexisNexis staff will be coming in to the Inner Temple to provide training for users throughout the year. Kathryn Strachan from Lexis will be available in the Library on Thursday 8 February 2018 from 10am to 1pm to answer questions on the service. Posted on January 31, 2018 at 9:36 am. The January issue contains a review of our activities and new initiatives in 2017; an update on online resources (trial of Lexis PSL and new subscription to Kemp on Lawtel); forward dates for legal research training events; and features on Law PORT: Online Training Tutorials, the Religion section of AccessToLaw, and new acquisitions. Posted on January 12, 2018 at 12:17 pm. 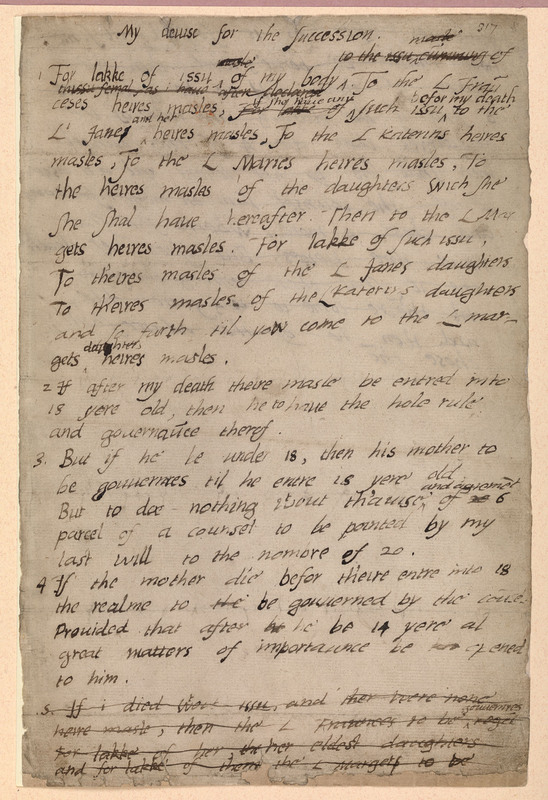 Two Royal letters from the Library’s Petyt manuscript collection, Jane the Quene and Edward VI’s Devise for the Succession, were featured in the recent BBC4 series England’s Forgotten Queen: the Life and Death of Lady Jane Grey. The series, which was presented by the historian Helen Castor, is now available on BBC iPlayer. Posted on January 9, 2018 at 11:06 am. A list of New Titles and New Editions received by the Library between October and December 2017 has just been published. Posted on December 20, 2017 at 9:44 am. Barristers may use the Law Society Library on Thursday 21 December from 2pm – 5pm and Friday 22 December 9am – 3pm, and from Tuesday 2 January 9am – 5pm to Wednesday 3 January 9am – 5pm. Please contact them before visiting on 020 7320 5946.